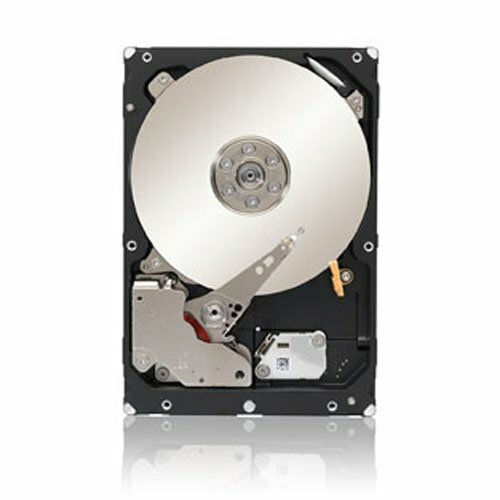 The Seagate Constellation Internal Drive series brings you everything you could want in a capacity-optimized enterprise hard drive and is ideal for bulk-data applications. Features the highest-capacity large form factor with up to 4 TB of storage for demanding data growth, plus, sixth-generation drive technology with SAS and SATA interfaces for 24x7 reliability you can trust. With enhanced error correction, super parity and end-to-end SAS based data integrity for accurate data storage every time and the best-in-class rotational vibration tolerance ensures consistent performance. Other features include: improved power and cooling efficiencies with low power consumption, on-demand Power Choice technology based on T10/T13 power management standards, multi-drive firmware maximized for enterprise RAID system availability. Family of products includes the standard model, self encrypting and self encrypting with FIPS 140-2 validation.